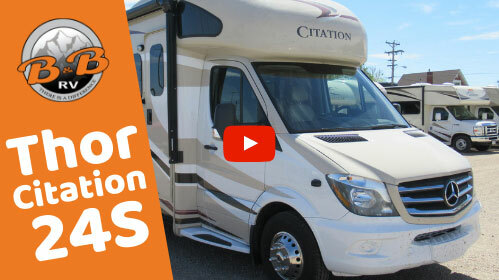 The Thor Citation 24SS rental not only drives like a dream, but it also gets better mileage than Class A or Class C motorhomes. 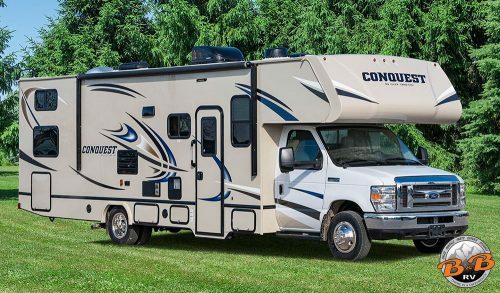 At around 18 miles per gallon and a not unheard of 22-24 mpg, the smooth Mercedes diesel engine will get you to where you are going on a smaller fuel budget. 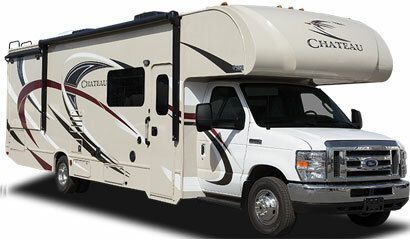 The luxurious appointments give this coach a classy feel and the chassis gives it a comfortable smooth ride. 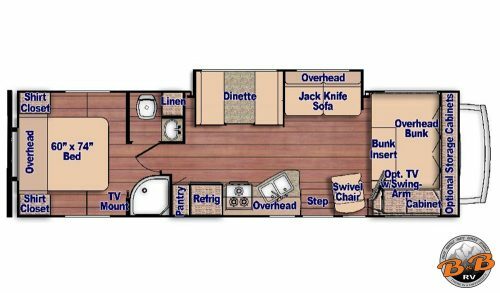 Our 24’ Mercedes Diesel w/ 2 Slides rental is perfect for smaller parties looking for better gas mileage and a smaller footprint RV. 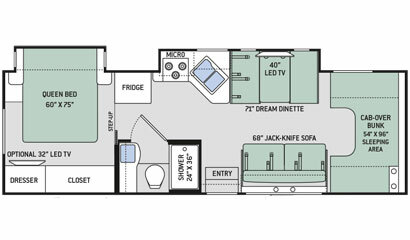 Check out our Thor Citation 24SS video walkthrough! 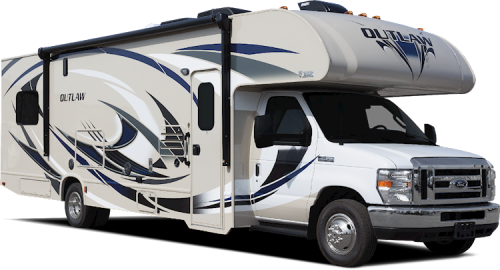 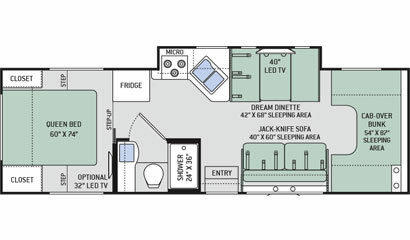 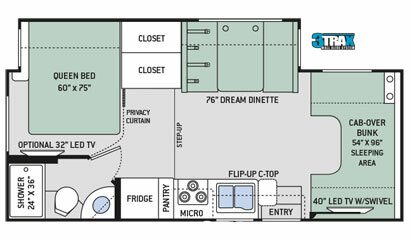 We also have Class C RV rental models available. 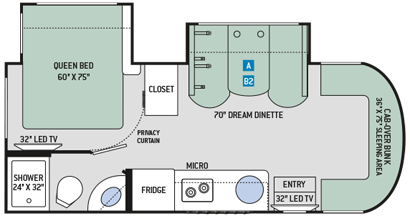 The Mercedes Diesel RV rentals are not allowed to travel to Burning Man. 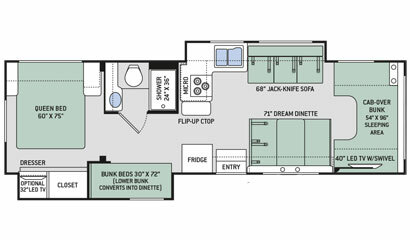 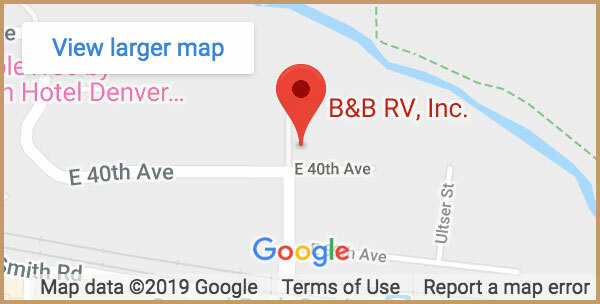 For Burning Man Rentals, please see our Class C RV Rental Section.